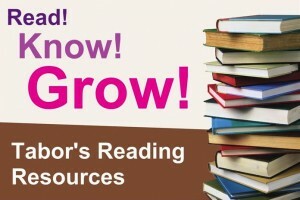 library of over 300 books that are free to borrow. The bookshelves are in the church vestry, and new titles are being added from time to time. To borrow, just sign out the title in the book provided. The Library is managed by Lynda Owen.